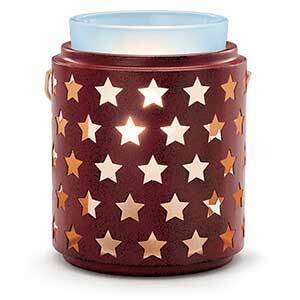 Scentsy Cowboy Boots Warmer - Order Online Today! THIS SCENTSY COWBOY BOOTS WARMER IS CURRENTLY SOLD OUT BUT WE HAVE MANY MORE WARMERS FOR YOU RIGHT HERE! The Scentsy cowboy boots warmer is actually called “Rodeo!” It was introduced as the August 2017 warmer of the Month. Available during the promotional month at 10% off! 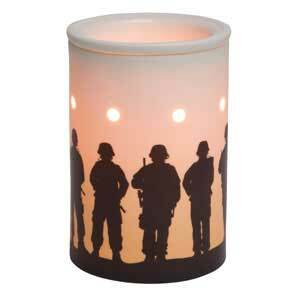 These Scentsy cowboy boots warmer are more than just a candle warmer. The design is very realistic and the attention to detail is nothing short of amazing. Take a look at the fine stitching detail and intricate designs! 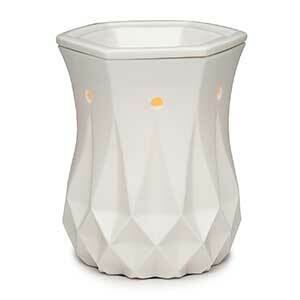 It’s simply another reminder that no one does candle warmers like Scentsy! 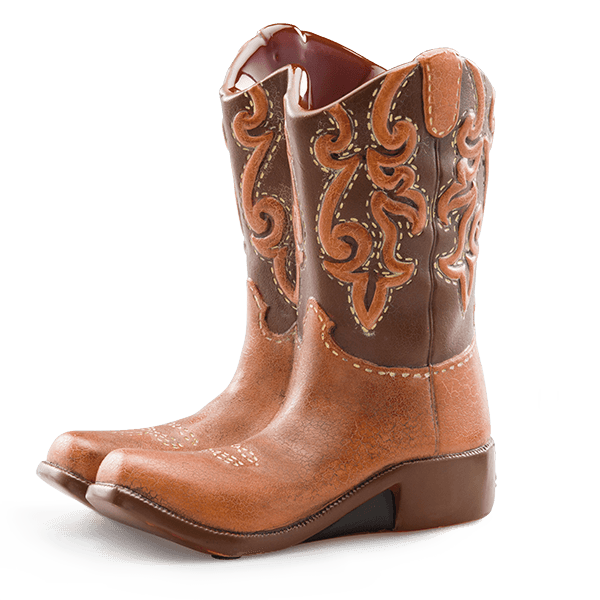 Looking at the boots, they appear so very similar like what you might expect to see cowboys wearing at a rodeo. The boots are actually a reminder days gone by when my dad took us to the rodeo put on every year at our local junior college. What fun! Important Note: There is no separate removable dish on top. That means, you’ll need to clean out the melted wax with a paper towel or cloth. It might be best to wait for wax to cool a it, then you can easily clean it out without spilling. We understand this warmer is not for everyone, but no worries! 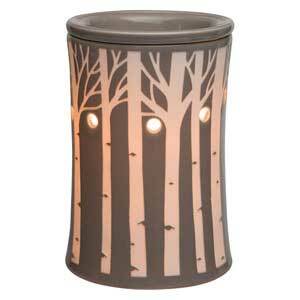 If this warmer didn’t strike a chord, we have a huge selection of warmers certain top meet your needs!